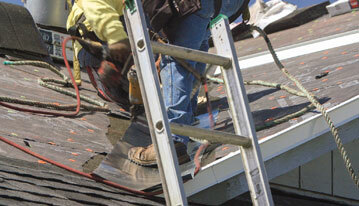 Romeo’s Roofing is your trusted locally owned Roofing Contractor. 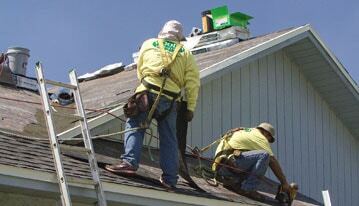 We provide professional roof repair and roof replacement services in Lakeland and surrounding areas. 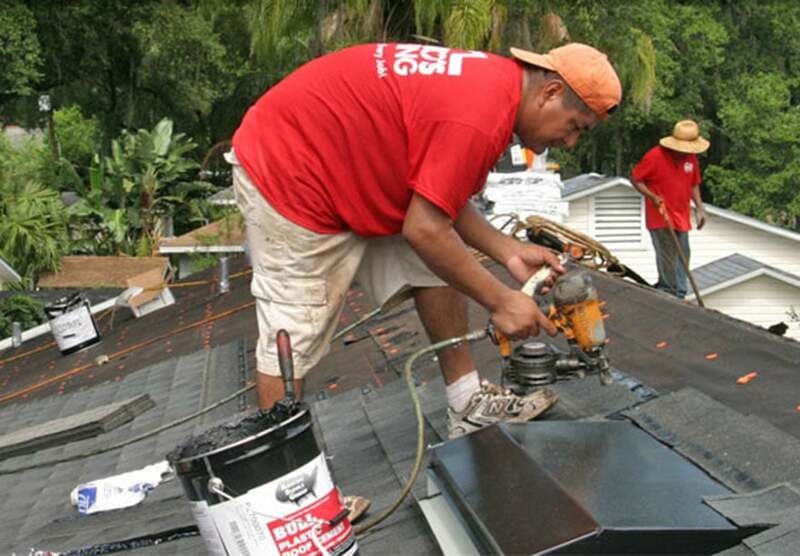 When the time comes to replace your old roof, Romeo’s Roofing provides a professional re-roof service that so many local homeowners have counted on. As a GAF certified contractor, you know our materials and craftsmanship are second to none! 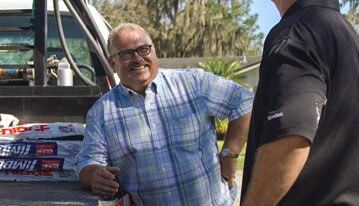 Learn why over 200 home owners in the Lakeland area have trusted Romeo’s Roofing as their roof repair contractor. Whether it’s a shingles, metal, or flat roof system, Romeo’s Roofing has the skills and materials to get the job done right the first time! What does that mean? It means we care about every customer and aim to deliver the service that they deserve. Our slogan is not just an empty promise, we really feel that way about ALL of our customers. As a locally owned and operated roofing company, we serve all of Polk County, FL with roofing for residential customers. Derrell Wood & Audelio Romero, each with many years of construction experience joined together to create a company that cares first about customer satisfaction. It’s no secret that if you provide top notch roof repair, roof replacement, new roof installation and roofing services that the word will get around! Satisfied customers tell their neighbors and family about the excellent service and more work keeps coming. The entire crew are seasoned construction contractors with decades of industry experience that homeowners can count on. Meeting deadlines, staying on budget and exceeding customer expectations are our top priorities for every roofing project we complete.